'FINAL SONG' single cover. OUT MAY 12TH, 2016. 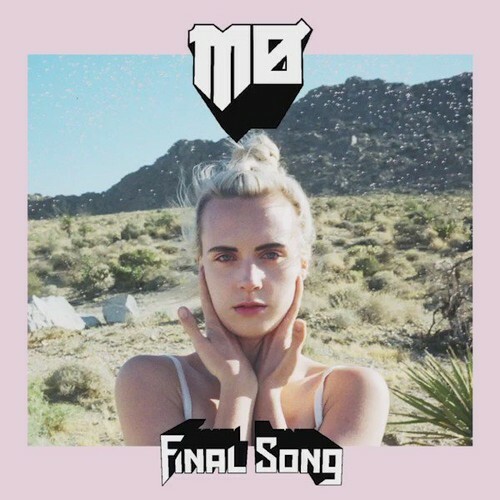 Wallpaper and background images in the MØ club tagged: photo final song single cover 2016 mØ.